Digital advertisements are one of the first thing potential customers see in relation to your brand, company, team or circuit. These digital advertisements can be found on social media platforms, online magazines, forums, websites and on a multitude of online platforms. In order to have a successful Social Media marketing strategy you must first have convincing advertisements and content. It is critical that your advertisements are aesthetically pleasing, include the right information and a call to action. Each of these aspects need to be clearly thought out with your target market in mind. 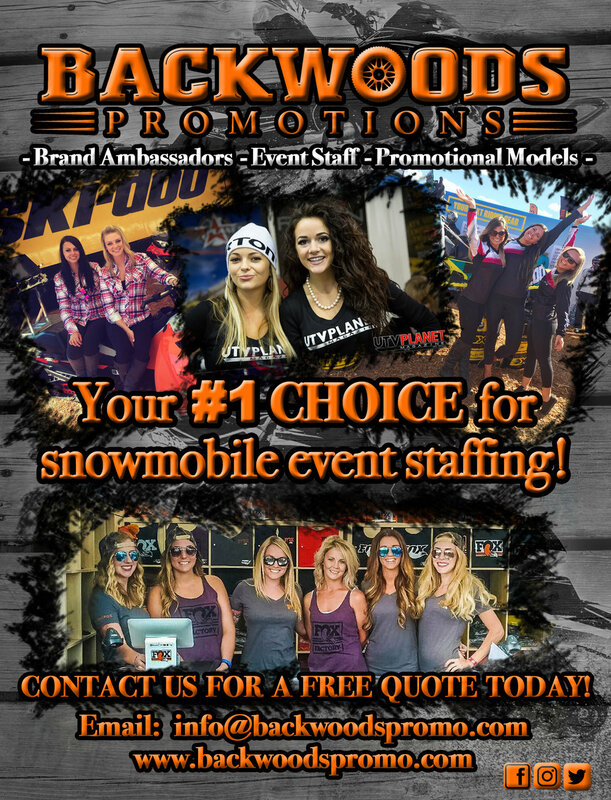 Backcountry Motorsports Media has a solid and in-depth understanding of the motorsports, powersports and action sports industries. We guarantee that our advertisements will reach your target market and will bringthe results you want and need. Digital Ads can have multiple purposes from encouraging your target market (new clients/followers and current ones) to check out your website, buy tickets for an event, "Like" the associated Social Media platforms, promote a contest, sale or event and ultimately increasing your digital reach.